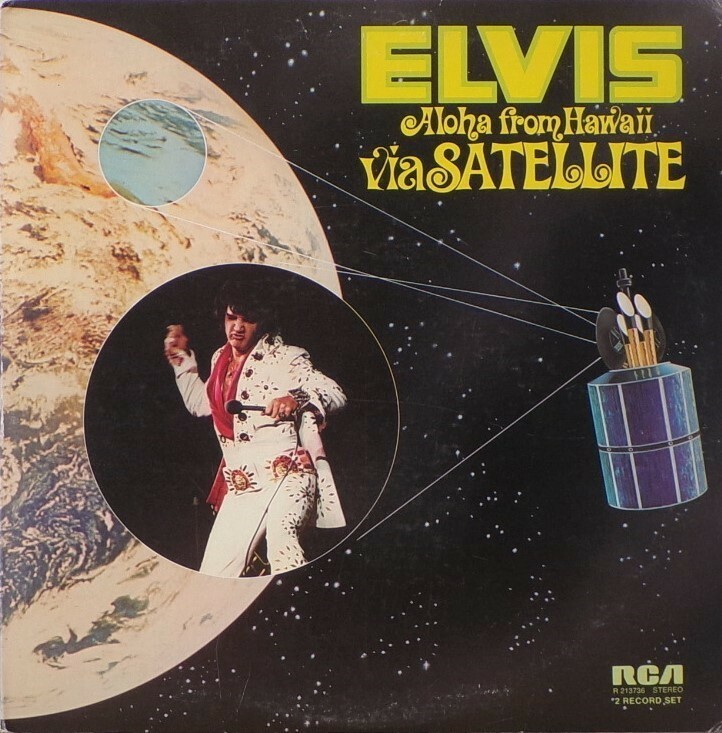 Front Cover : No Die cut. Title top right. Catalogue number bottom right. 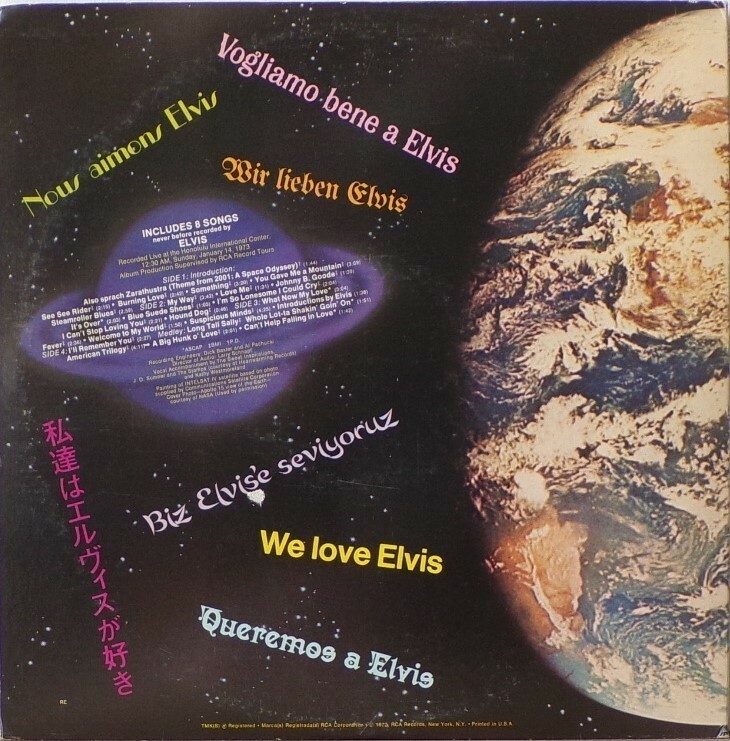 ​​Rear Cover : Advertises "Includes 8 songs never before recorded by Elvis" & song titles. Printed in USA bottom. ​La​bel : Orange. Dynaflex vinyl. 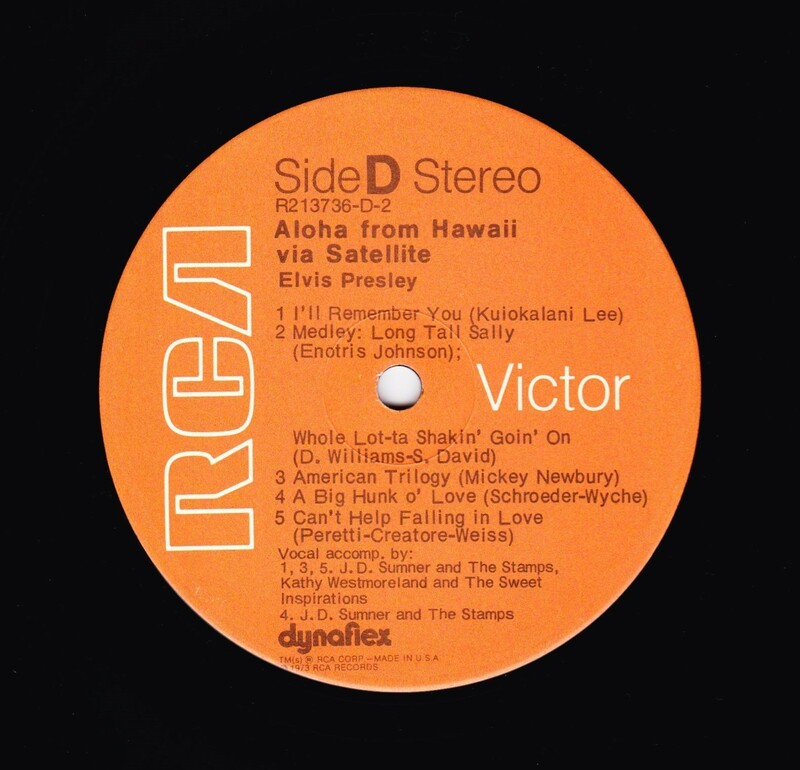 ​Side 3 : Stereo at top. 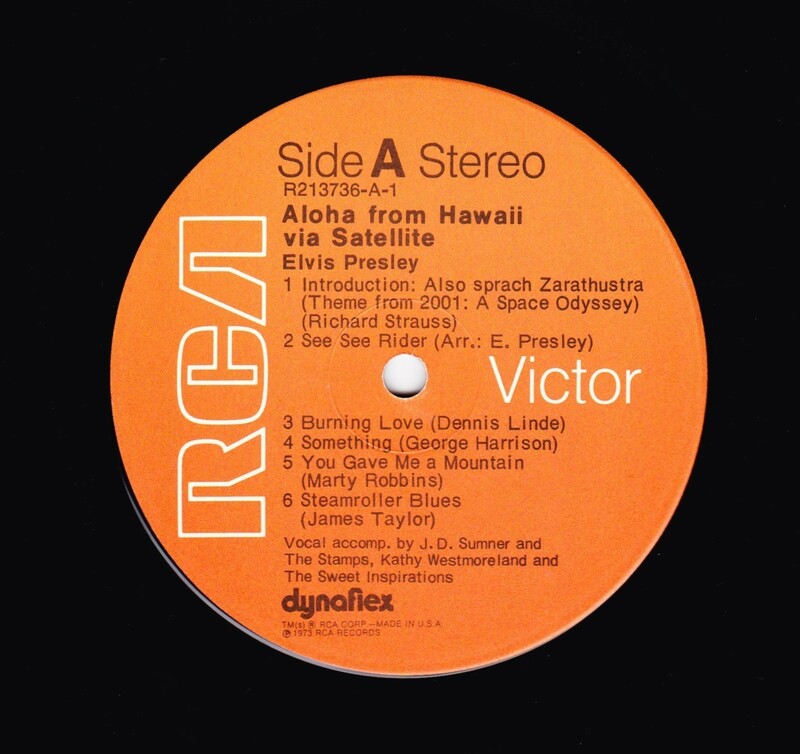 Side 4 : Stereo at top. *NOTE* Reissue . 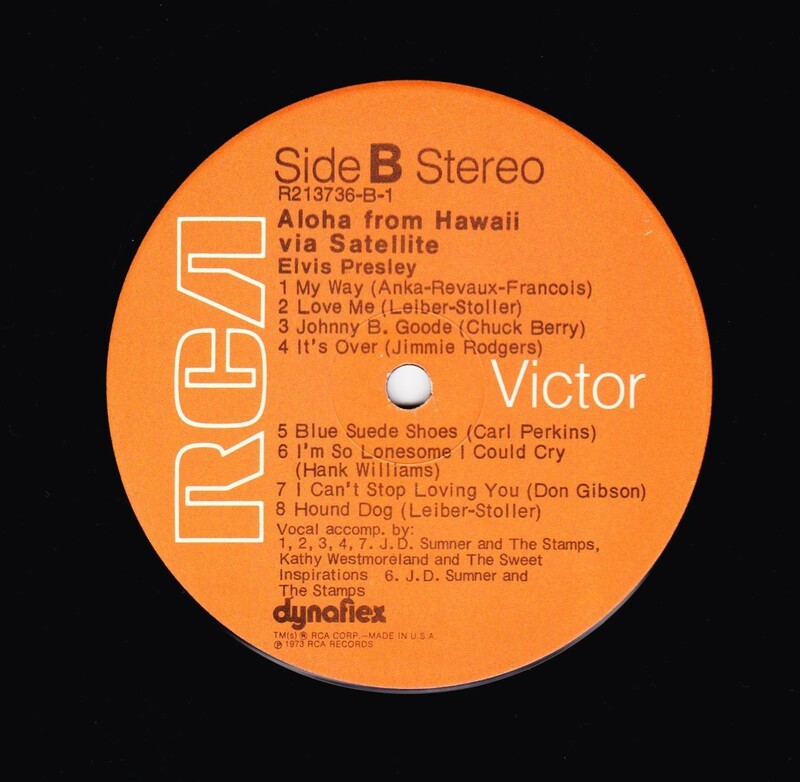 This release is the "RCA Record Club Issue". The front cover of this gatefold does not have the die cut as the original release does. It does not have the Quadradisc bottom right corner. The rear cover Saturn shape does have the song titles. It also has the "RE" lower left corner. The back is identical to the VPSX - 6089 reissue. Catalogue number inside bottom left of opening gatefold cover.